Which one would you go for, if not all? Statement sunglasses are a great way to make a fashion statement. Everyone from Priyanka Chopra to Alia Bhatt is wearing stylish statement glasses with their fashionable outfits, making them look even better. There are a range of statement sunglasses to try out and wear, from rectangular frames to tiny cat eye sunglasses. 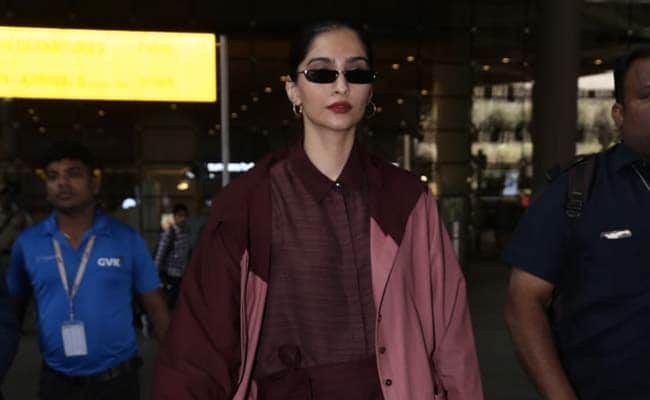 Just yesterday, Sonam Kapoor was seen wearing a pair of black rectangular framed glares. Check them out! If you want to wear something similar to what Sonam wore, go for this pair of Shadz folding sunglasses in black. This pair will go with a lot of different kinds of outfits. Priced at Rs 135 after discount, you can get this pair here. If you want to try a pair of statement sunglasses too, here are some you can get for your collection. 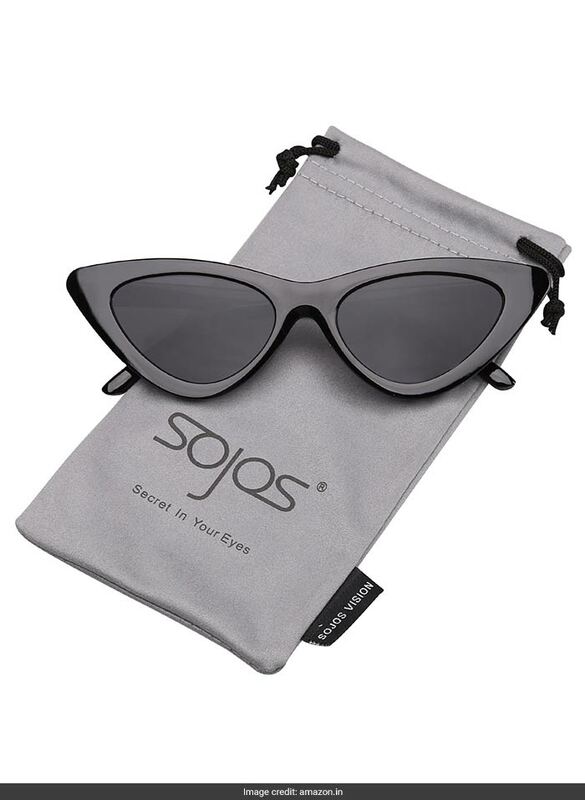 If you want to go for something vintage looking, get this pair of Sojos cat eye sunglasses. 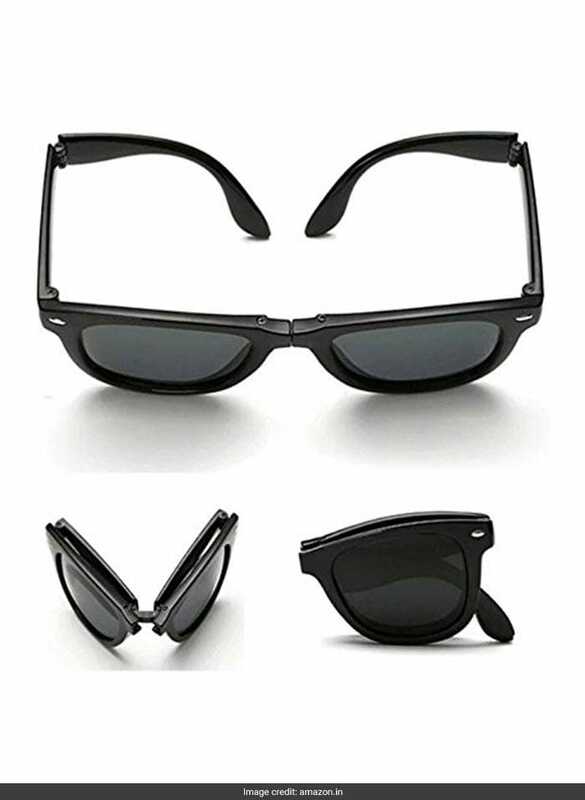 These retro style sunglasses will amp up your style for sure. Priced at Rs 999, you can get this pair here. 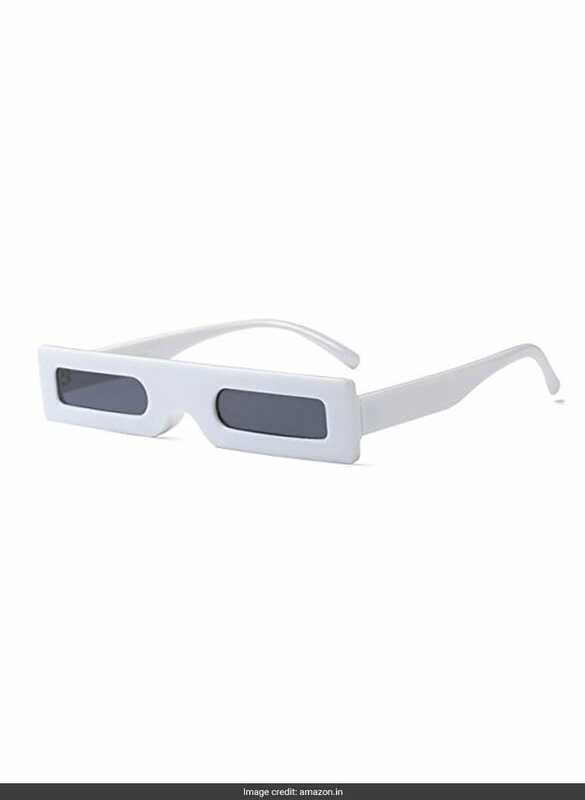 A pair of sunglasses we absolutely love is this white Build Basket rectangular sunglasses. This is the pair to get if you are someone who loves to stand out in a crowd. The small frames are very trendy. Priced at Rs 1,468, you can get this pair here. 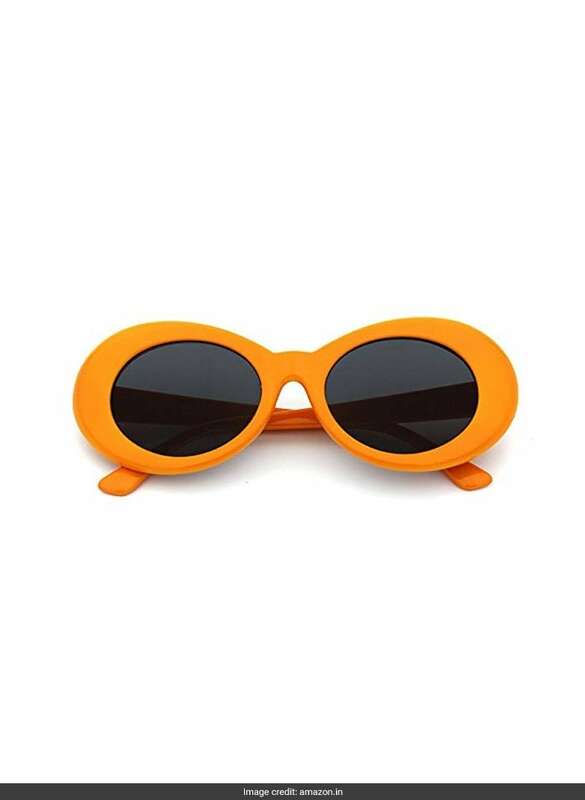 If you want to channel some vintage and some colourful vibes together, get this pair of Generic sunglasses. This pair of sunglasses are the perfect summer accessory you should stock up on. Priced at Rs 699, you can get this pair here. Lastly, this pair of TBOP small oval sunglasses is something you will totally look very stylish and chic in. 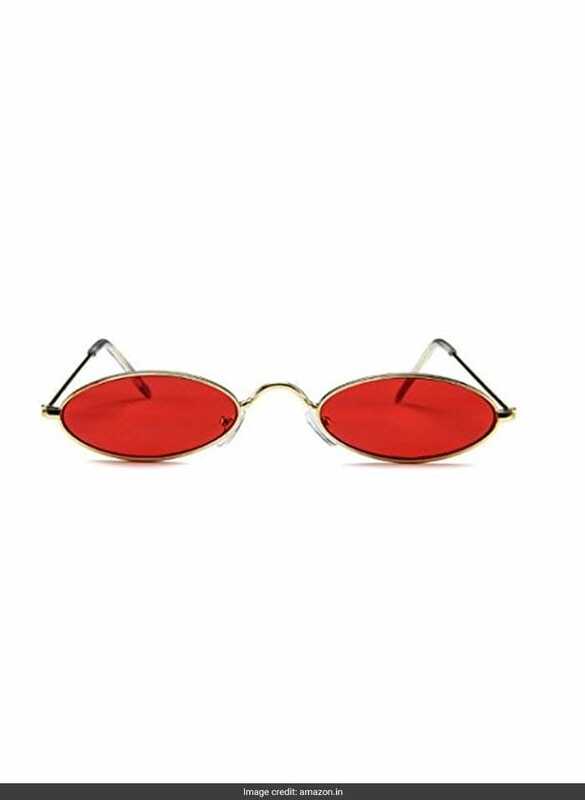 The red glasses are an additional style factor. This pair is available in seven other colours. Priced at Rs 288, you can get this pair here.